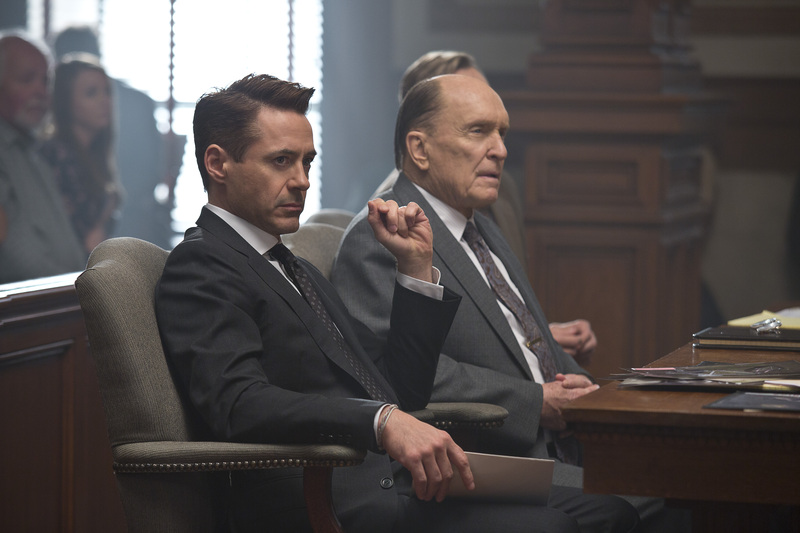 It’s time to talk Robert Downey Jr., Robert Duvall and THE JUDGE, and so much of the movie works but even more of it doesn’t. How many subplots can one film have? Well, how often can we break off into tangents (covering Van Halen, David Fincher’s body of work, how watching THE BIG LEBOWSKI is kind of like watching THE JUDGE except better, and the pros of having Evan AND Kris on this week’s episode) when discussing GONE GIRL? HOW MANY, WE ASK YOU? And somehow ANNABELLE snuck in for a moment this week, but that’s what evil dolls do.